I’ve been working hard but have been surprised at how low my word count was. Then I had a realisation. For Book 1 I had a years worth of experiences to write about. Since Book 2 was focused on Road Trips, I only had a couple of weekends and our two week road trip to write about. No wonder I was struggling! So this is my plan. This isn’t Book 2, it’s Book 1.5. It’s about half the length of the first one and will be priced accordingly. Now that I’ve made the decision I feel so much happier. I know where the story starts and ends. I know that I can just use the funny, interesting and weird parts of the road trips and not feel that I need to fill it with boring stuff just to get the word count up. I feel like the weight of the words has been lifted off my shoulders. 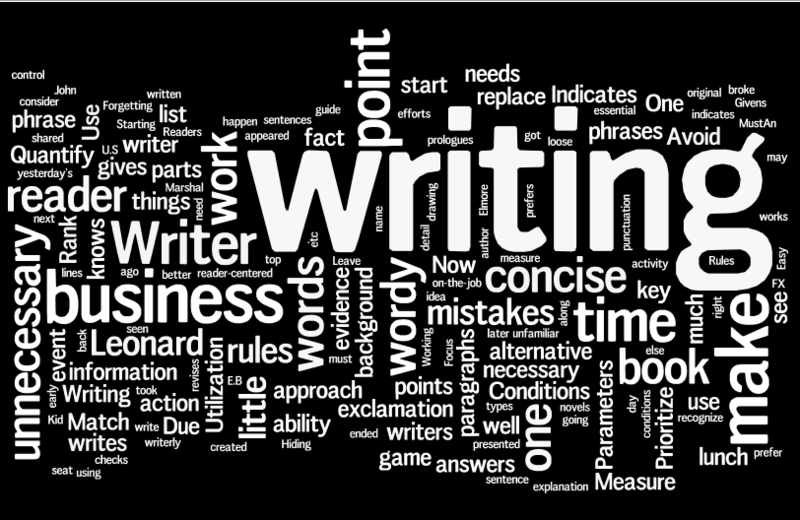 With all those words, no wonder writing can be scary! If this way works then it opens up more avenues for me to share My Big Geek Adventure. I don’t need to wait for a miracle to happen (a lottery win for a trip to New Zealand or SDCC for example), I can focus on having fun and chronicling the craziness along the way. After all that’s what the list was meant to be from the very start. Not a box ticking exercise or a reason for more stress in my life but a way to make the everyday just a bit more interesting. There we have it, Book 1.5 will be available on Kindle in September and I can’t wait to share it with you!